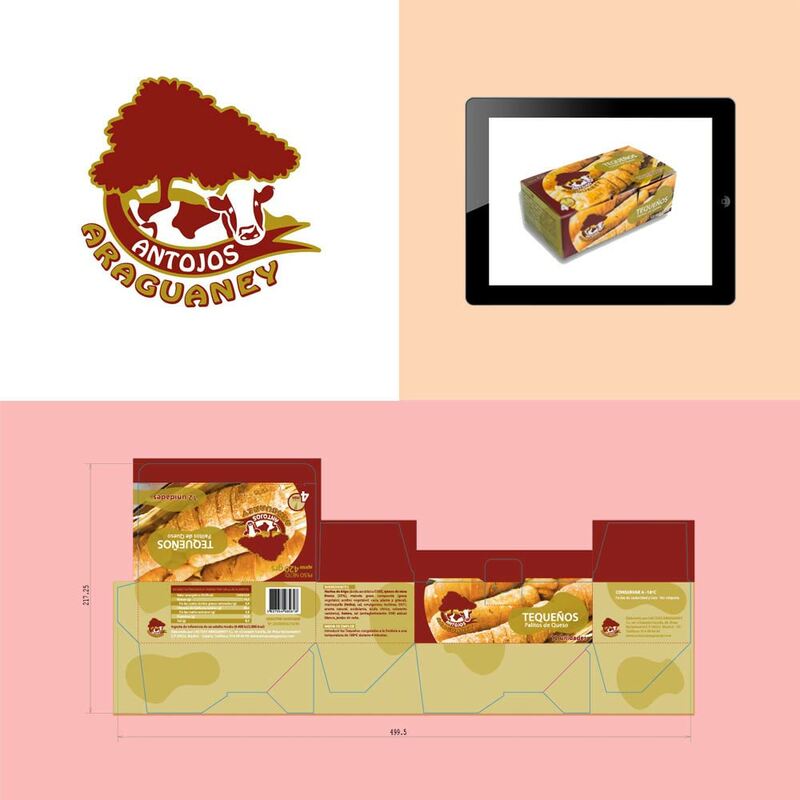 Traditional Venezuelan foods branding for a client located in Madrid, Spain. Factory, restaurant, and bakery. 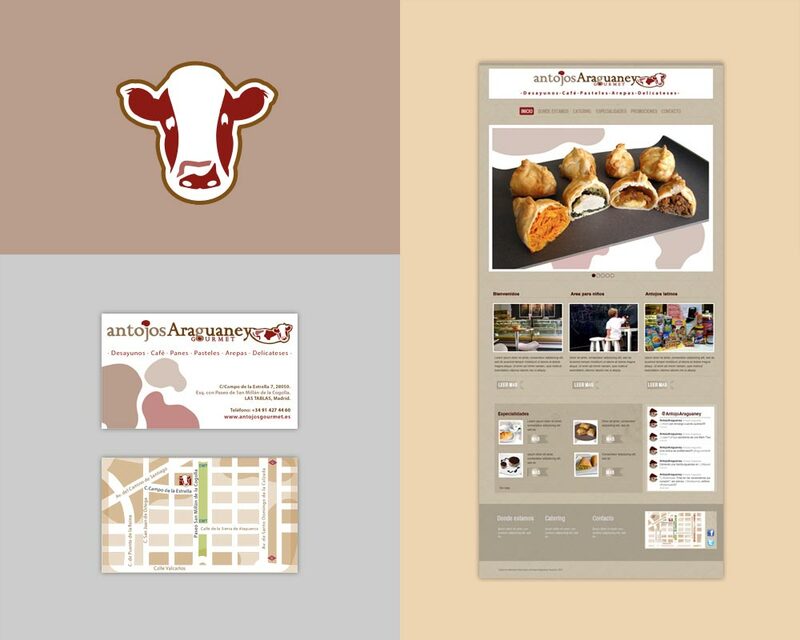 Traditional Venezuelan foods client located in Madrid, Spain. Factory, restaurant, and bakery.